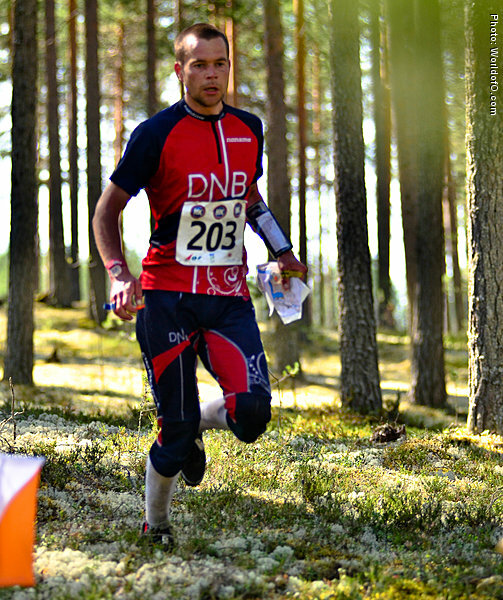 Omdal is perceived as a long distance specialist - but sees himself as nearly as good in middle distance. 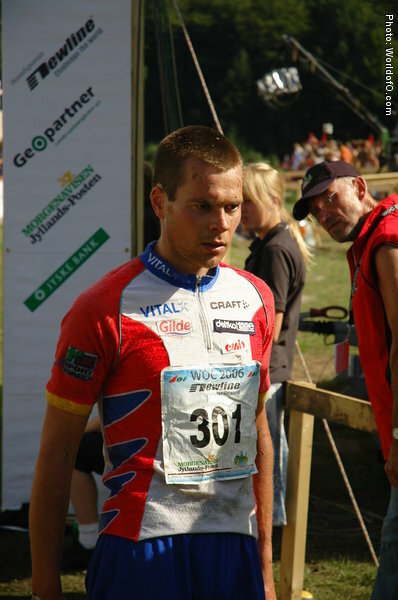 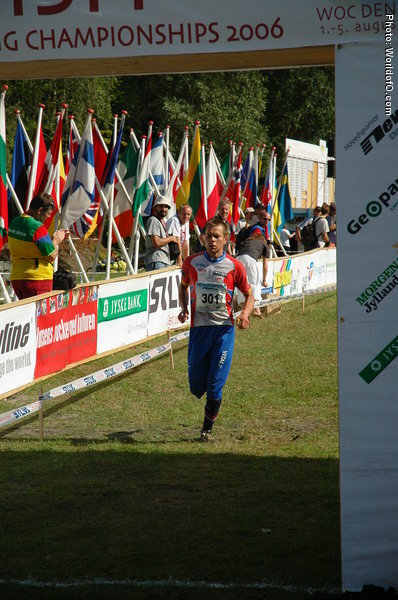 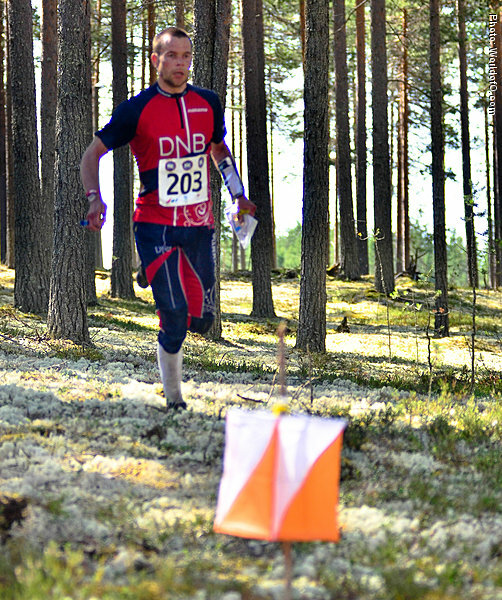 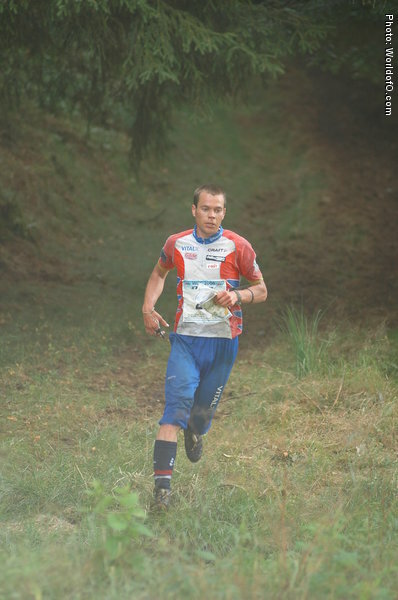 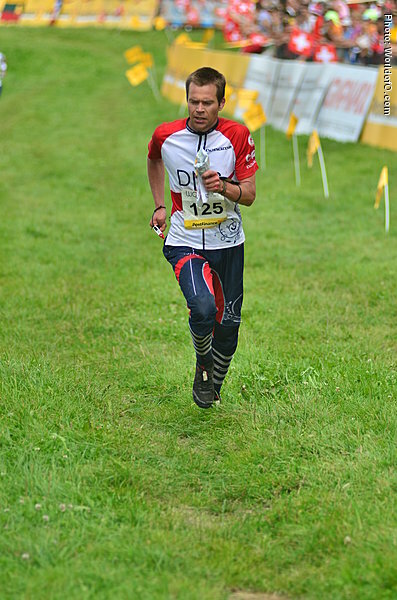 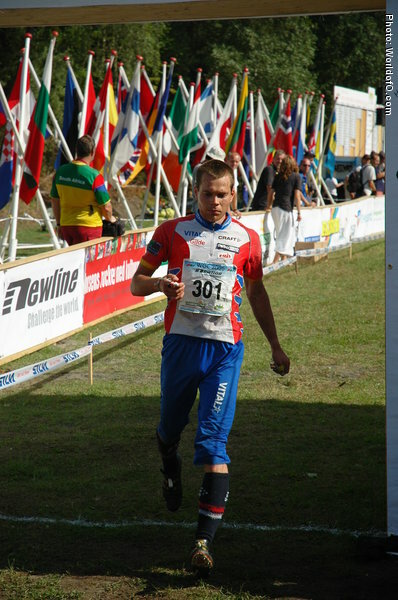 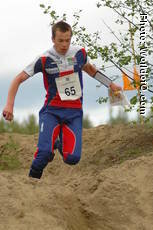 Omdal made his WOC debut in Sweden in 2004, finishing 9th. 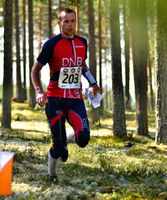 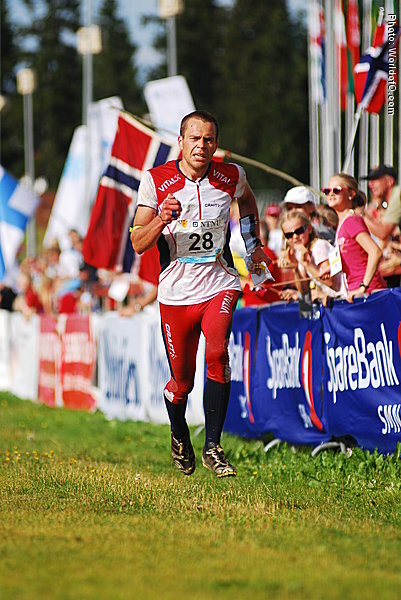 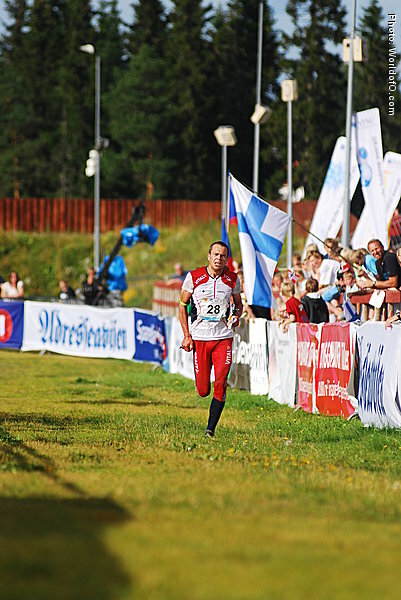 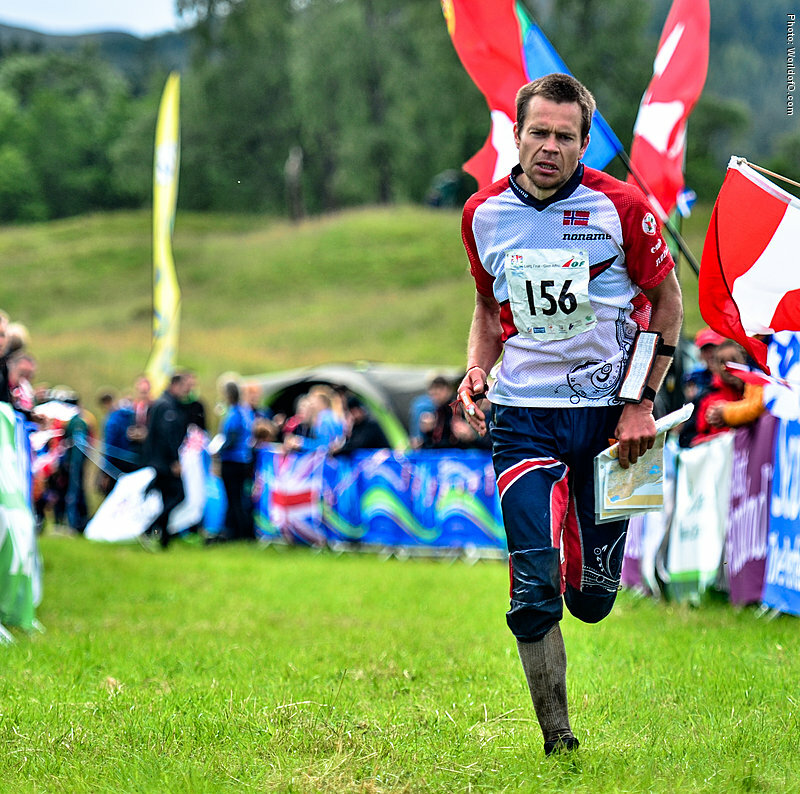 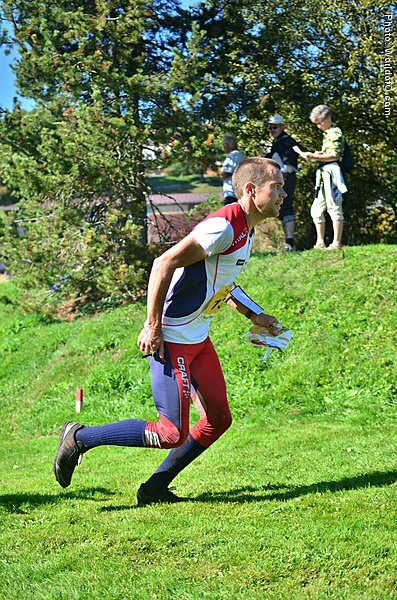 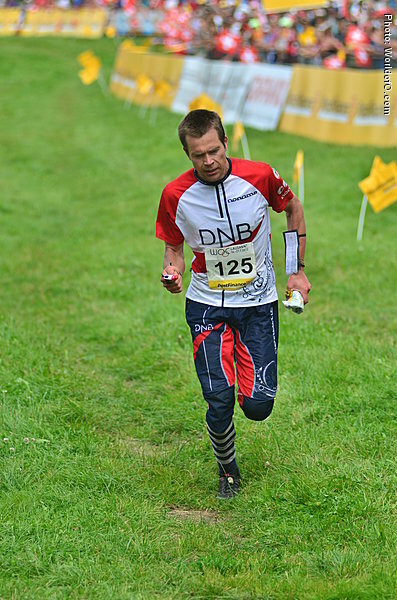 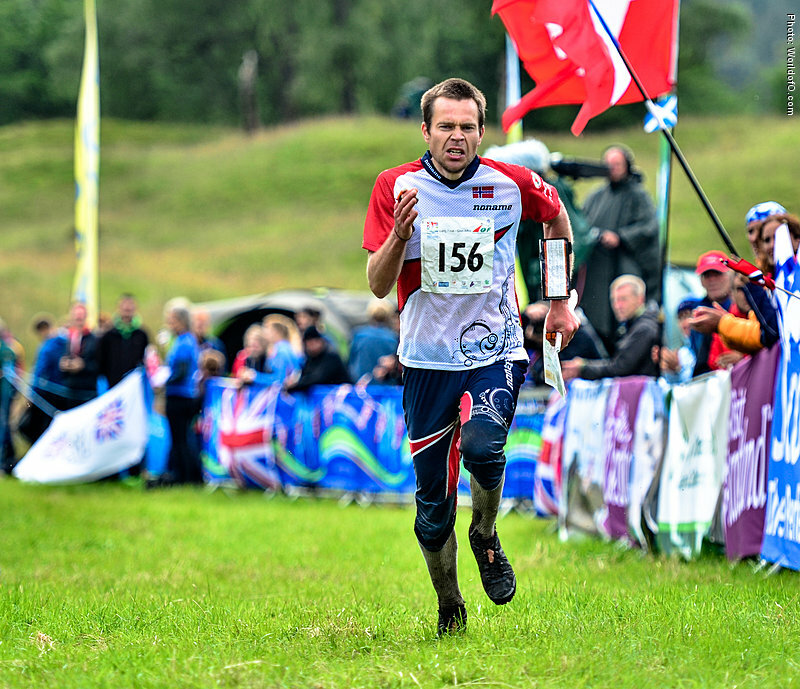 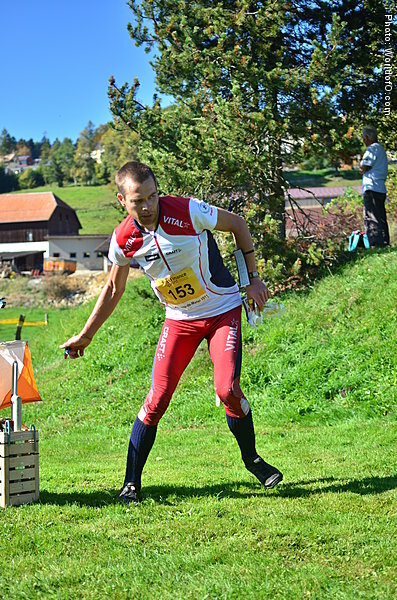 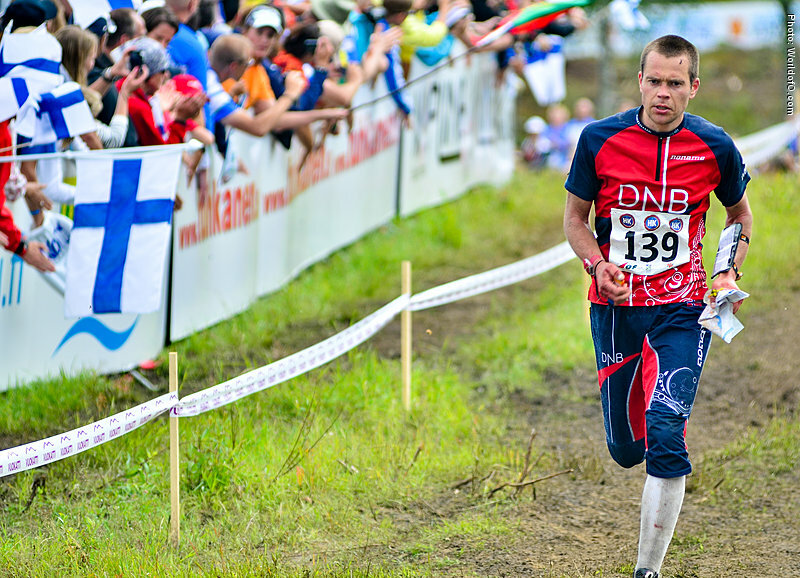 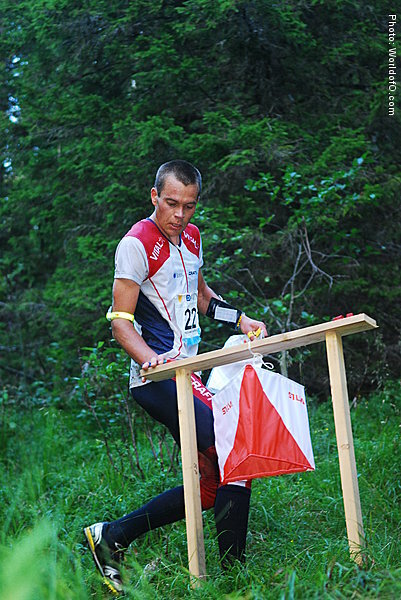 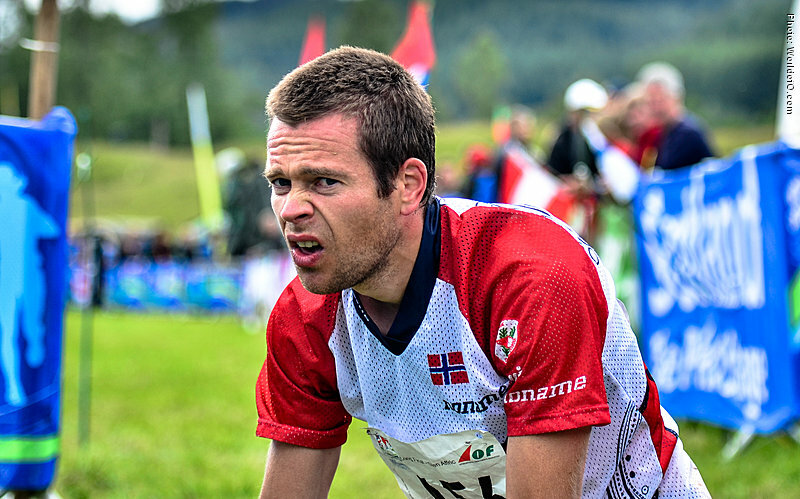 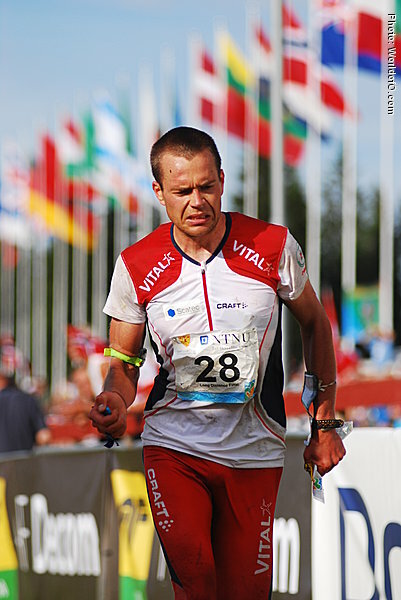 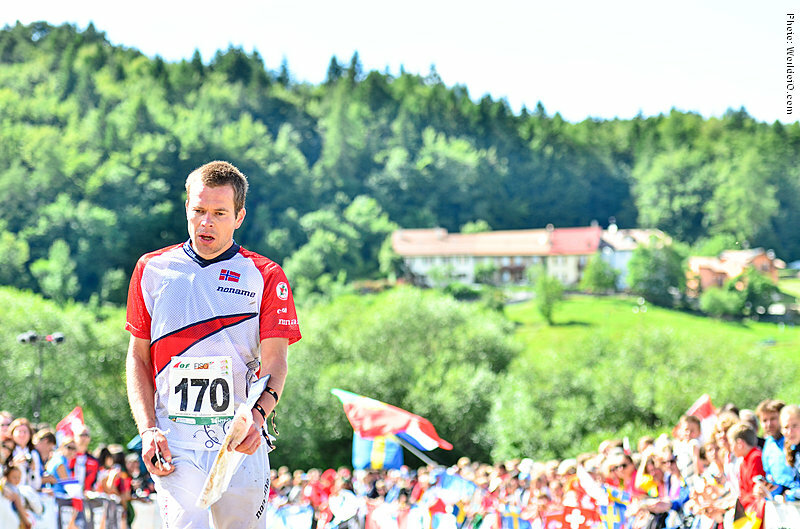 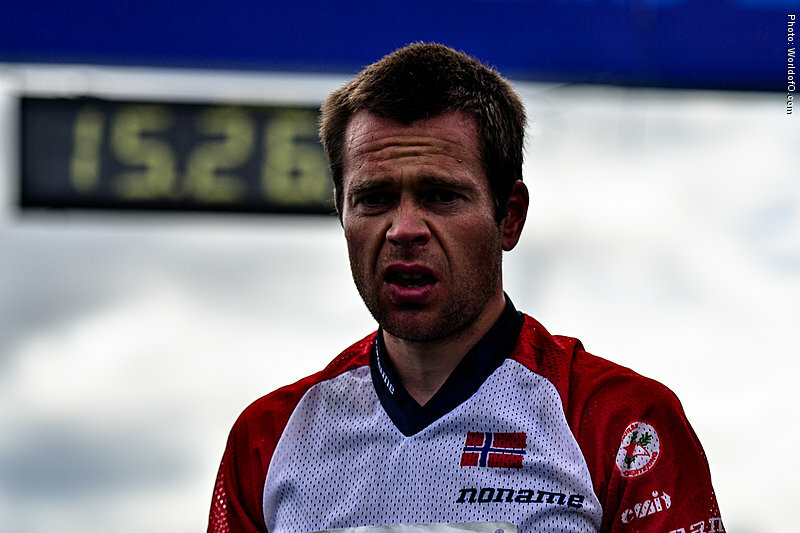 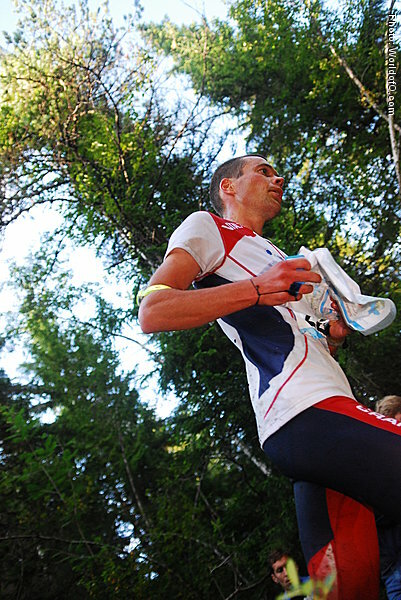 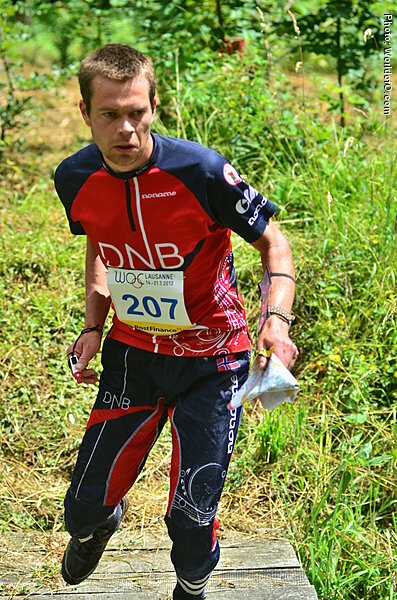 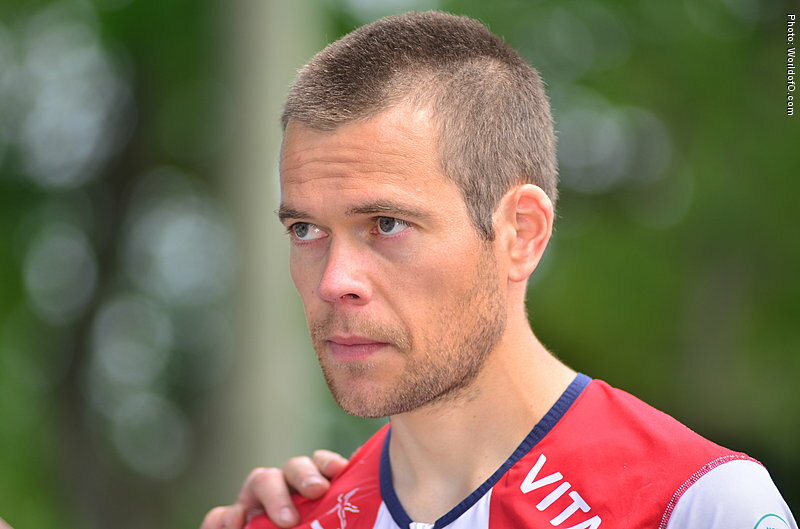 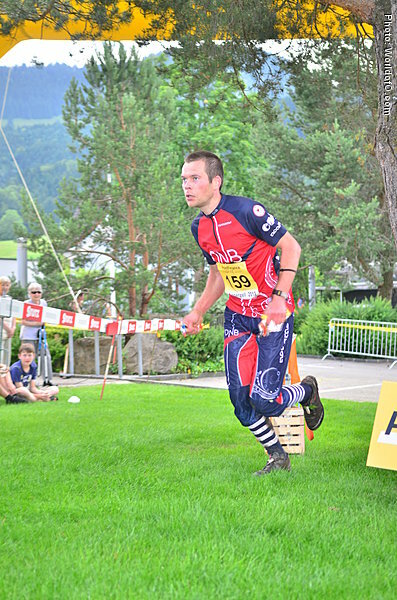 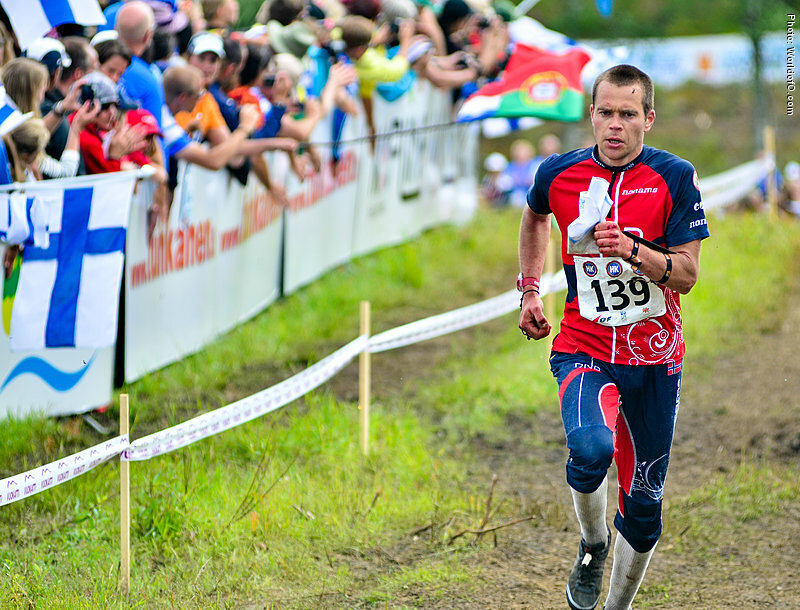 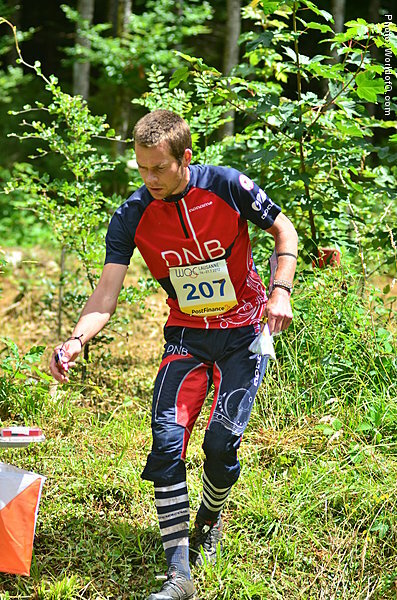 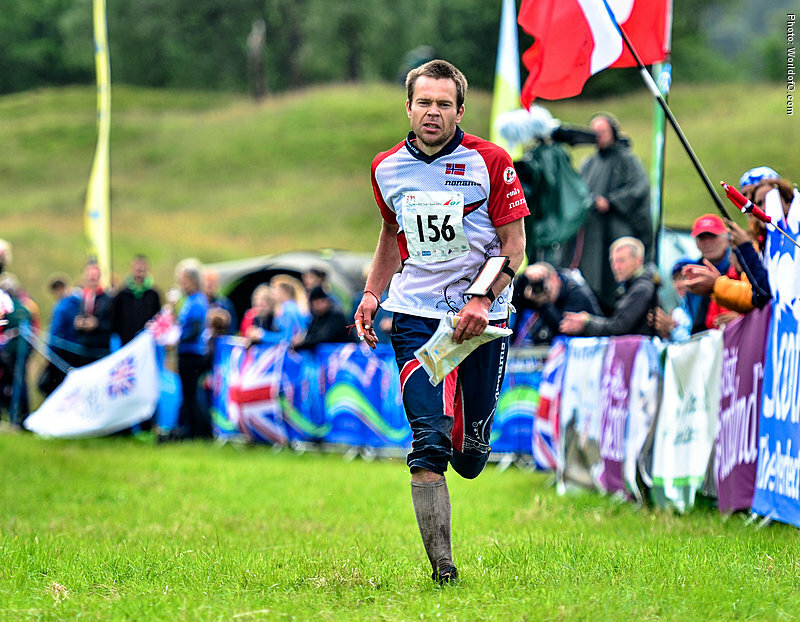 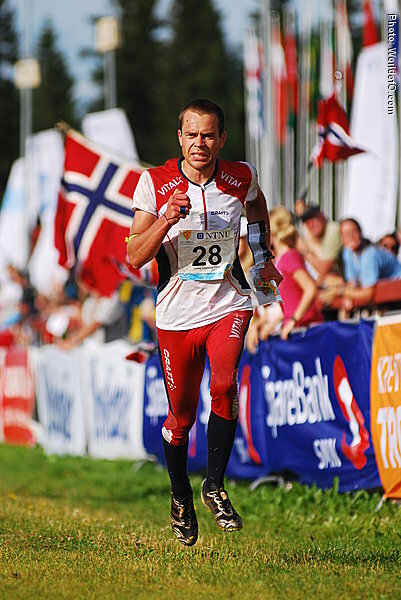 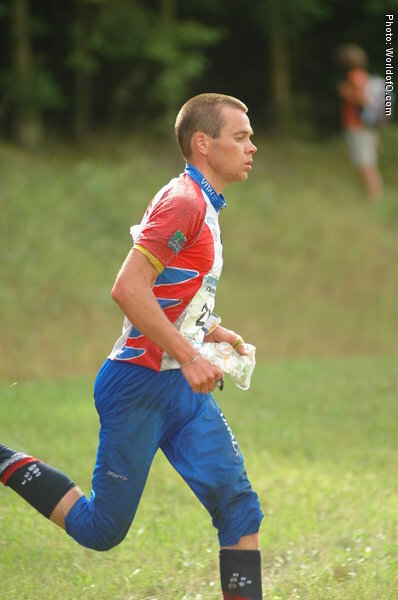 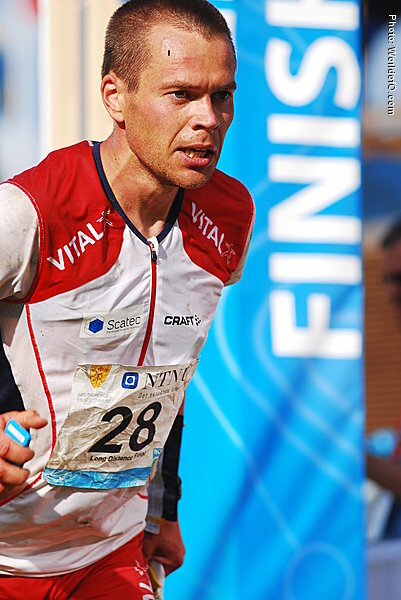 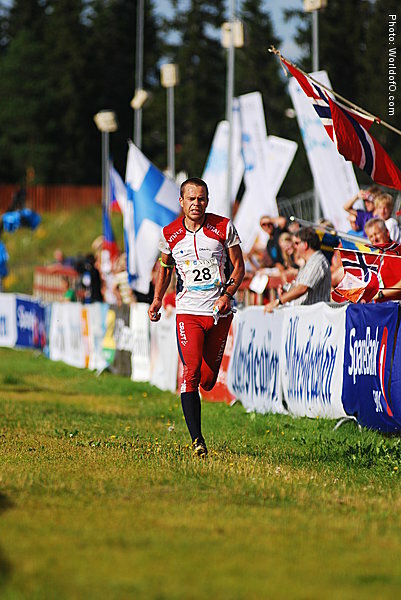 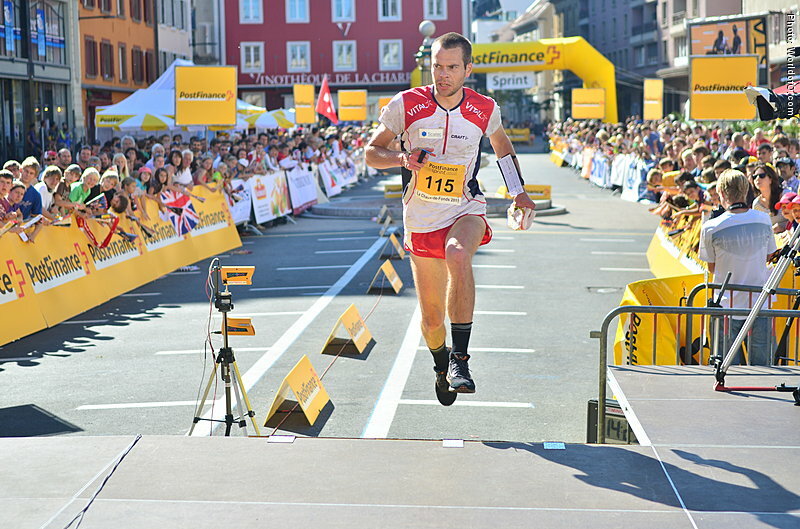 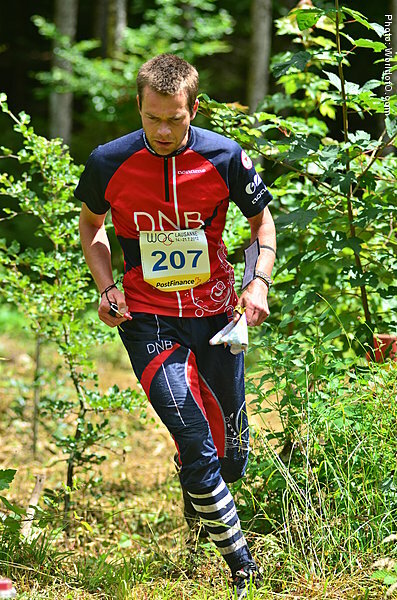 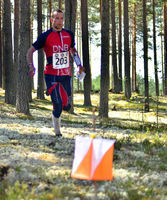 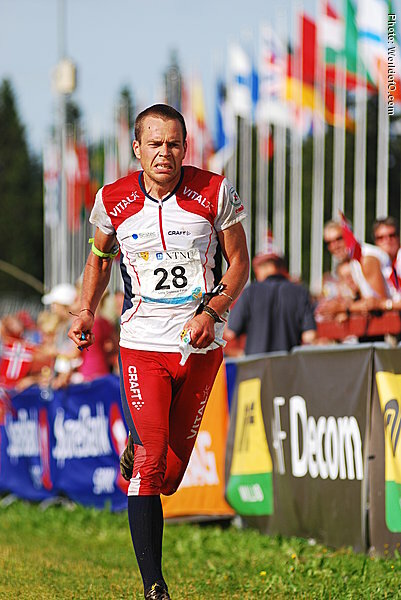 Then he was suffering with illness for several seasons until he did a great comeback on international level in 2010 - looking extremely strong at the Norwegian WOC selection races in the spring, but not managing to perform on his best level at the big day at WOC, giving him another 9th place. 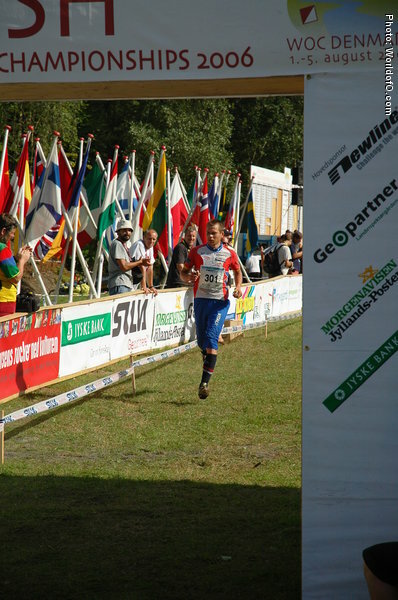 WOC participator also in 2006, 2012, 2013 and 2014. 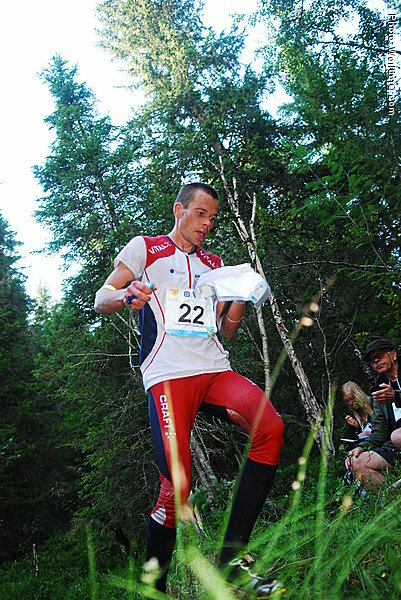 Hans Gunnar Omdal (73 times) .